​Stop settling for under-performing wifi coverage and strength. 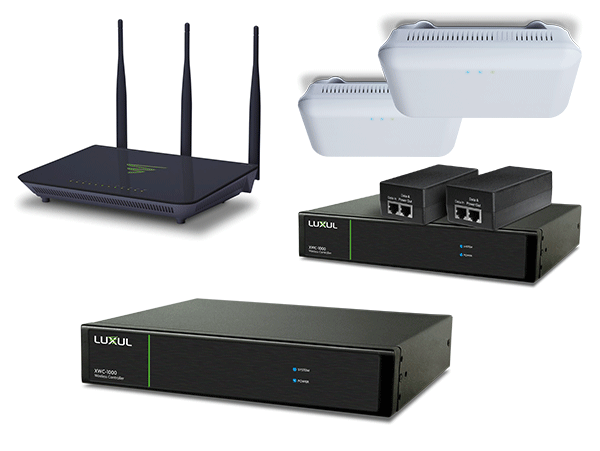 Have the pro's install a network system that supports far more device connections and has a much larger coverage area than the box from your Service Provider. These aren't the Big Box store brands either- this equipment is used by professionals, for professionals. Many of our clients have already upgraded their network and they couldn't be happier with the result. Join them! Included equipment can cover 1,000-3,000 sq. feet depending on home layout and materials. Additional equipment available for coverage of larger homes- subject to additional charges. ​*Cash price $2,214.32. Fixed APR during the life of the loan. Subject to credit approval. Financing for GreenSky consumer loan programs is provided by federally insured, federal and stated chartered financial institutions without regard to age, race, color, religion, national origin, gender, or familial status.